Duct cleaning does more than just clean the air. That's why so many businesses and homeowners rely on Northeast Carpet Cleaning - the professional choice in air duct cleaning. We have the tools, methods and experience to thoroughly clean and sanitize all varieties of air-handling ductwork and systems - from commercial and industrial to residential and fire/water restorations. 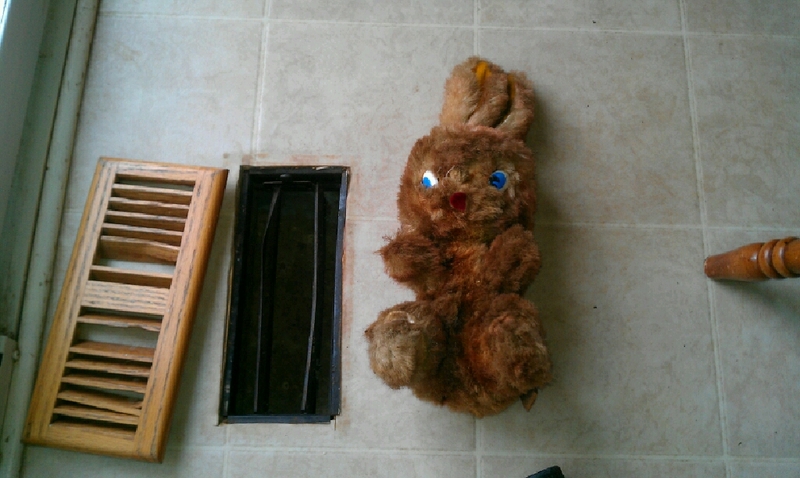 Dirty duct systems are a major source of indoor air pollution. Airborne contaminants are pulled into the ducts every time the heating and cooling system runs. Over time, these contaminants build up inside the ductwork, creating an ideal breeding ground for mold, bacteria, fungi and other microbes that could be harmful to your family's health. Particles drawn into the air ducts also pass through fiberglass filters and infiltrate into HVAC equipment, undermining the performance and energy efficiency of these systems. That can lead to higher repair and maintenance costs and a shorter service life. According to the EPA, a build-up of only 0.42" of dirt on a heating or cooling coil can decrease efficiency by 21%. 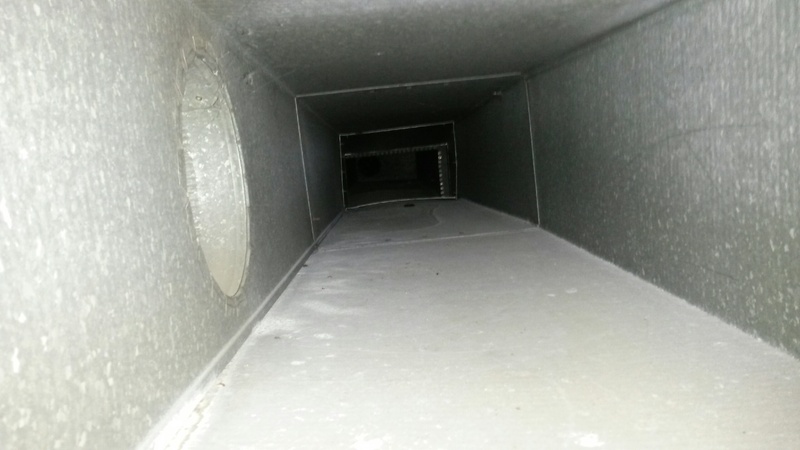 Air duct cleaning is a proactive solution to these problems. It can enhance indoor air quality, improve overall air circulation, eliminate built-up dirt and contaminants, and extend the life of heating and cooling systems. Very pleased with the duct cleaning service. Would recommend this company and do business with them again. We had our ducts cleaned because I have COPD. Joseph, the owner, made an appointment and charged reasonably for the extra vents not covered by the coupon I purchased from Angie's List. I will use Joe's service again and wouldn't hesitate to recommend him to a friend.